36 people died of overdose in Langley in 2017. Since 2015 increases in overdose deaths have accelerated, driven largely by a drug supply contaminated by the synthetic opioid fentanyl. As of July 2018 the overdose crisis in Langley has claimed 20 more lives. I could easily have ended up a statistic myself… Another number in the coroners report. I spent many years addicted to opiates, and consider myself fortunate to have come out alive. In 2016 the provincial health officer declared the overdose crisis to be a public health emergency. If this crisis has not struck close to home for you the tendency may be to think that it is far removed from you and may never affect you personally. I propose as residents of Langley we can all play a role in mitigating the fallout of the overdose crisis. Thirdly, we can work together to reduce stigma. I’ve previously written about our language around addiction and stigma, read the full article here. Years ago I was publicly sharing my story about my own struggle with addiction and afterwards a woman approached me with a compliment saying “Wow, you must have really changed I can’t picture you as a drug addict”. Umm, thanks. It took some time but in reflecting on this I understood her intention to compliment was based on a stereotyped image of what a drug addict should look like. Here I was, well dressed, looking composed, and this woman can’t imagine associating the present outward me with the past hell of addiction I described in my story. Reality is however that I didn’t really look much different from my past addicted self. Even in the depths of addiction I made every effort to appear on the outside like I had it all together. Those dying are not primarily on the street, there is a hidden epidemic in this overdose crisis. Recently a friend of mine died from a fentanyl overdose. He shared my name, Daniel… he was 32, intelligent, employed, housed. Daniel died alone in his basement suite. He was a vibrant young man, with tremendous potential. If you ran into him in public you would never know or guess that he struggled with a heroin addiction. The words written about him on his legacy facebook page are kind and tell a story of a man who was loved by many. Daniel struggled with addiction, and it was fentanyl that killed him. What is the hidden epidemic? Those dying alone in houses are what we’re now referring to as the ‘hidden epidemic’. For a long time solutions have been sought for the more vulnerable members of the population, those without housing, unemployed, suffering from mental illness (often undiagnosed). It is my hope that we recognize addiction can affect anyone. 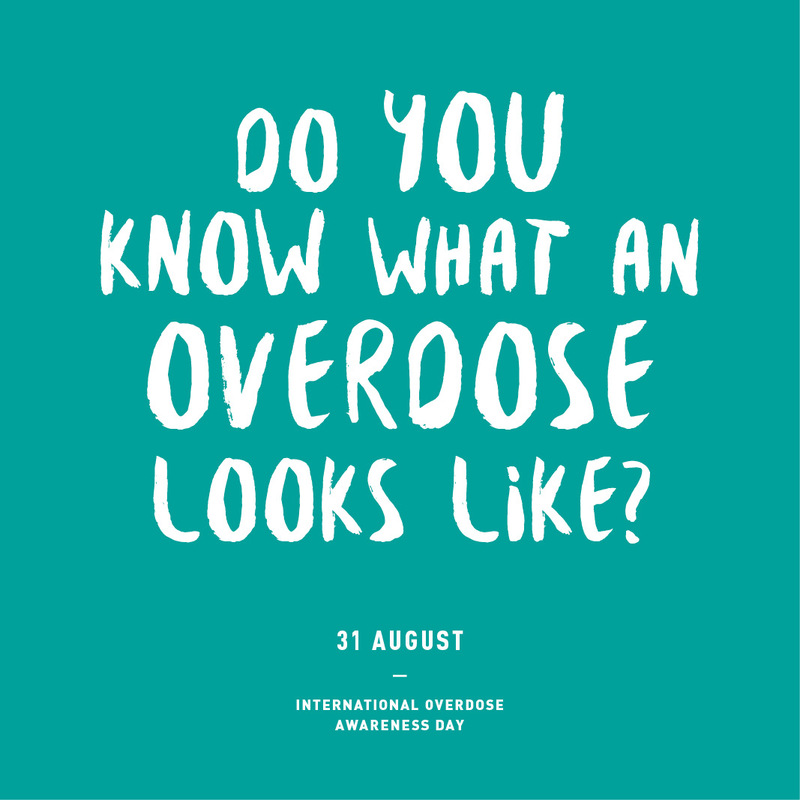 Overdose may seem far away from you and your loved ones. But it may also be closer than you think. People with addictions don’t look a certain way. By having compassion, beginning to understand addiction, and staying vigilant we can all help in the midst of this crisis. I’m passionate about sharing my story, helping individuals, advocating for changes in North American drug policy, and assisting in the progress and process of destigmatizing addiction.